If you know someone who’d rather be dashing through the snow than tucked up watching a Christmas movie, you’ll probably be looking for something suitably outdoorsy to stick in their stocking. From camping novels to novelty camping gifts – plus our very own Cool Camping Gift Vouchers – we’ve come up with some fantastic Christmas gift ideas that won’t fail to bring a smile to the faces of the campers, glampers or campervan owners in your life. 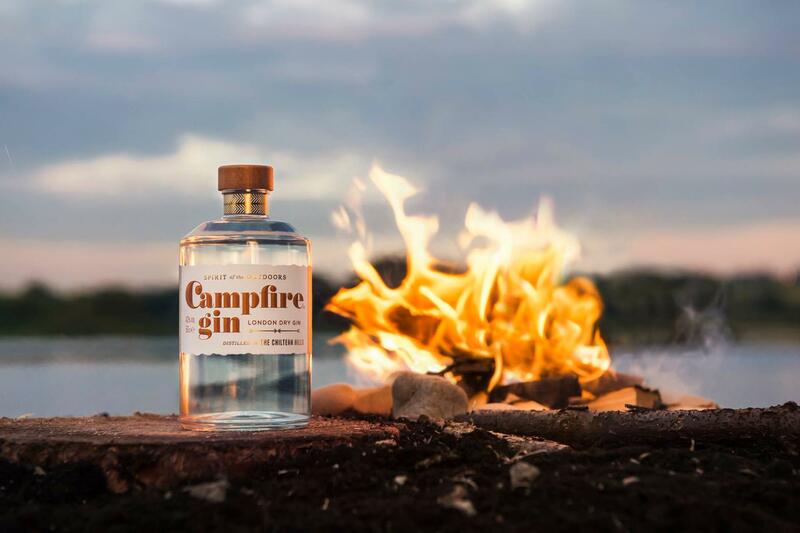 You can bring a taste of the outdoors to the cocktail shaker this Christmas with this gift pack of three little bottles of Campfire Gin. These small-batch gins are produced by the Puddingstone Distillery in Hertfordshire and are said to have been dreamed up under the stars, around the campfire. That’s the spirit! If you know someone who’s planning a 2019 trip up one of the UK’s highest peaks, why not get them something to help them on their way? This super-soft travel towel packs down small to fit in your backpack, absorbs nine times its own weight and is available printed with OS Maps of Snowdon, Pen-y-Fan, Scafell Pike, Ben Nevis and, for the urban adventurer, the city of London. If you want to blow your Christmas budget in one go, why not invest in some outdoor tech? This year has seen the launch of a wave of new gadgets, from Ordnance Survey GPS devices to action-camera sunglasses. 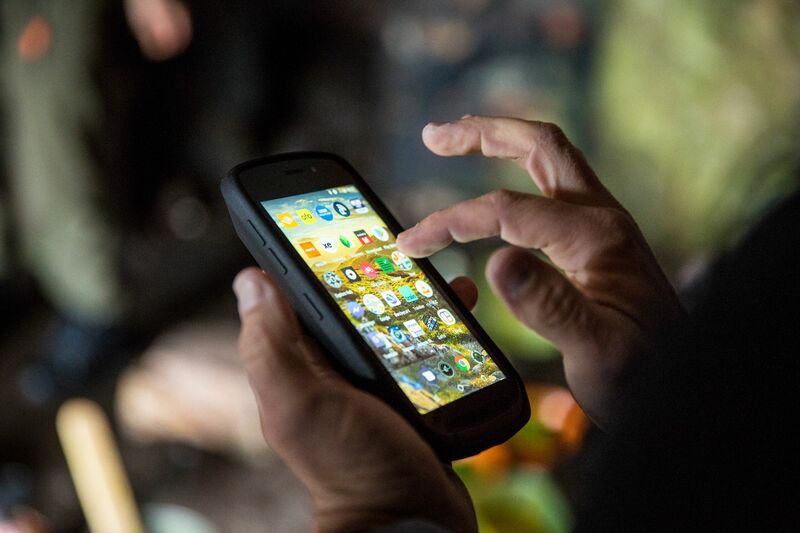 Land Rover offered one of the most surprising new developments, with their rugged Explore phone, designed for all action and all weather conditions, including an added adventure pack with pin-point GPS accuracy (read our full review). Building a den is one of the things the National Trust recommends everyone should do before reaching the ripe old age of 11¾. So it’s no surprise that they’re selling a kit to help kids do just that. An old-school haversack bag comes packed with a tarp, tent pegs, mallet, face paint and more to make den-building a cinch for pint-sized explorers. This year has been a turning point in the fight against plastic waste and if you’re buying for someone who’s determined to reduce their impact on the environment then a 100% plastic-free Klean Kanteen could be the Christmas present you’ve been searching for. 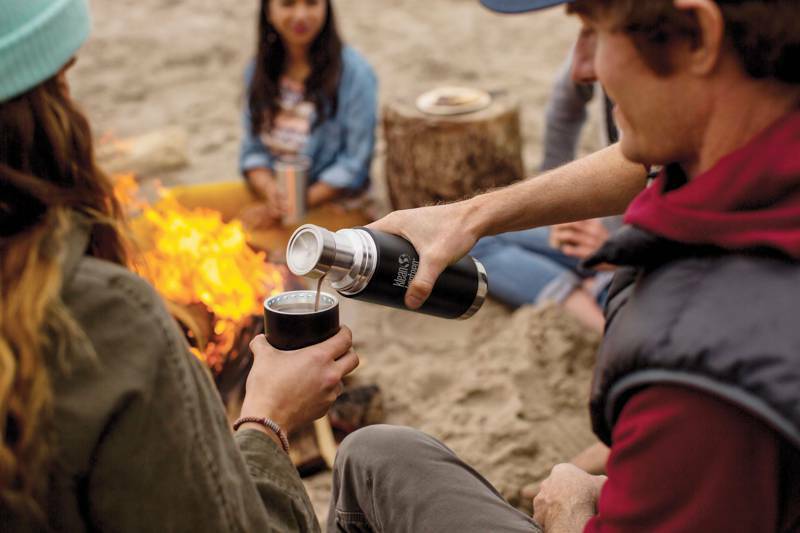 The new TKPro thermal canteen can keep hot drinks hot for at least 20 hours and cold ones icy cool for a staggering 75. Available in various sizes it’s as useful for camping and hiking trips as it is for the journey to work. This all-in-one survival kit manages to pack 40 items into a small tin including fire-lighting gear, a compass, multitool and more. With so much included, owners of these tin toolkits will find packing for their next camping trip is made a whole lot easier. If you know someone who fancies dipping their toes in to the world of wild camping, how about hooking them up with DD Hammock’s newest design? 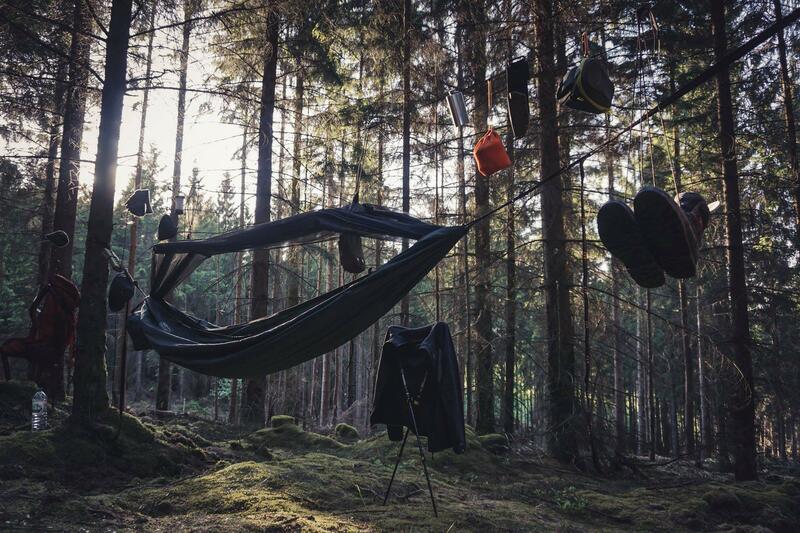 As the name suggests, the Superlight Frontline Hammock weighs very little but comes with an integrated mosquito net to help with a good night’s sleep among the trees. 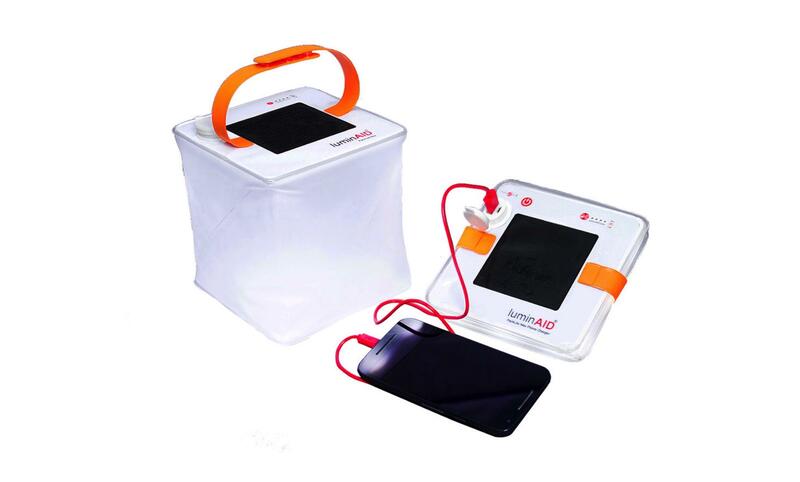 A nifty solar travel lantern and phone charger in one, the LuminAID PackLite Max justifies its space among your camping kit with its dual function – not that it takes up much space anyway. The lantern is inflatable and its battery, which lasts 50 hours, can be charged from the sun or via a USB port in your car. It can also charge your phone at the same rate as if you were plugged in to a domestic socket at home. Provide a little inspiration for the Cool Campers in your life with our very latest guidebook book. 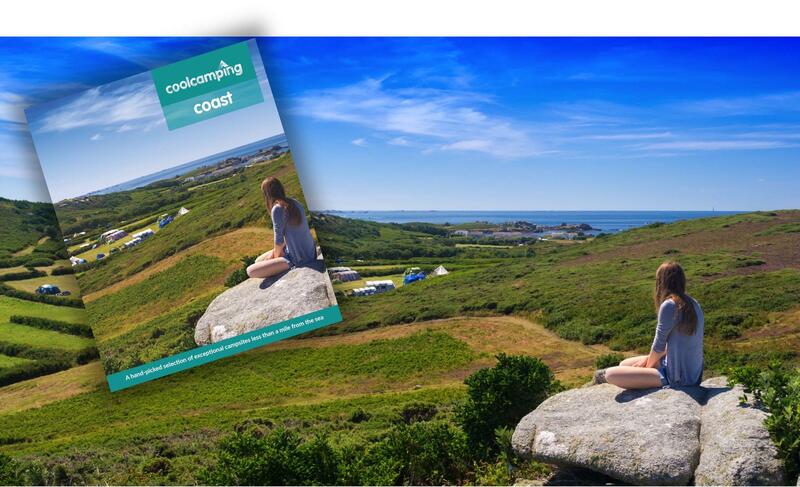 Published this summer, Cool Camping Coast features the best British campsites that are less than a mile from the coast and includes 20 seaside glamping spots too. Insightful reviews and lush colour photography make it a great coffee table read – even if we do say so ourselves! And if coastal campsites don’t float your boat, how about one of our other titles? There’s a Cool Camping guide for every type of camper in our collection. In our opinion no camping trip is complete without a campfire and one of the best ways to cook on a campfire is in a Dutch oven. 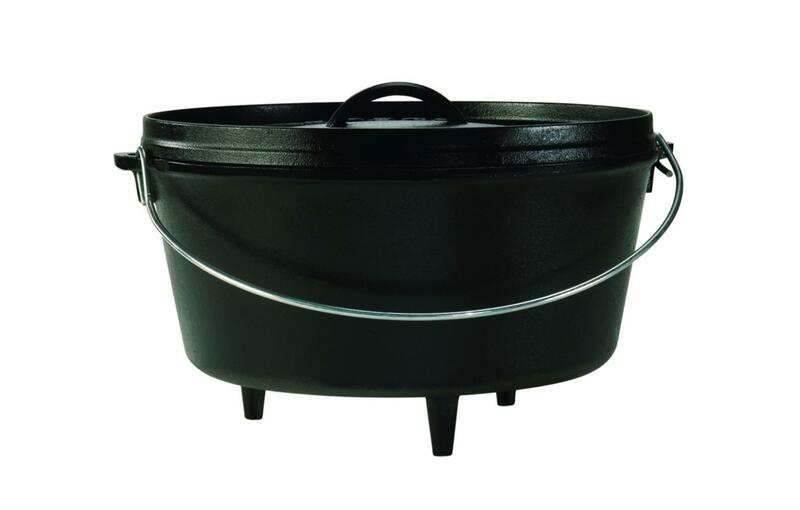 Set one of these cast iron cooking pots among the embers and you’ll revolutionise your campfire cooking. Forget sausages and burgers and bring on slow-cooked stews, freshly baked bread, and juicy roast dinners. 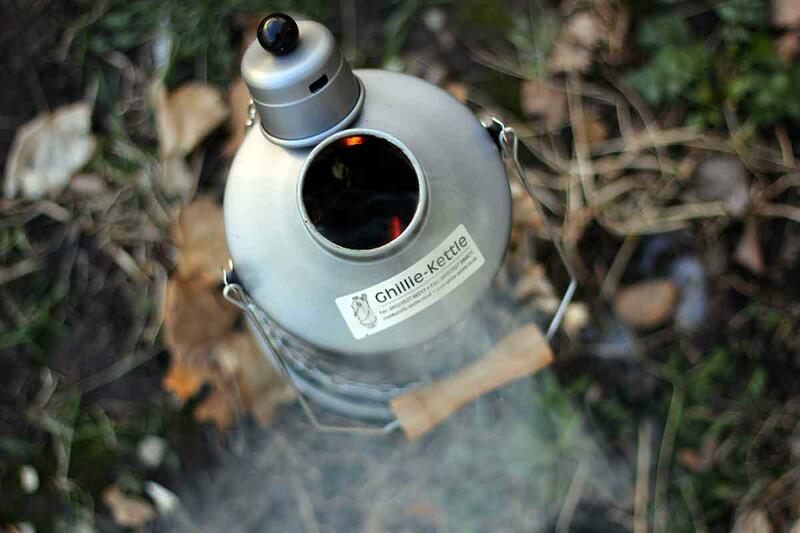 There’s no need to worry about running out of gas if you stick with a classic Ghillie Kettle. Sticks and pinecones are all the fuel that’s needed to boil up a brew the old-fashioned way with the classic Explorer Ghillie Kettle, handcrafted right here in the UK. Perfect for camping trips and bracing Boxing Day walks – just add water and a sense of adventure. 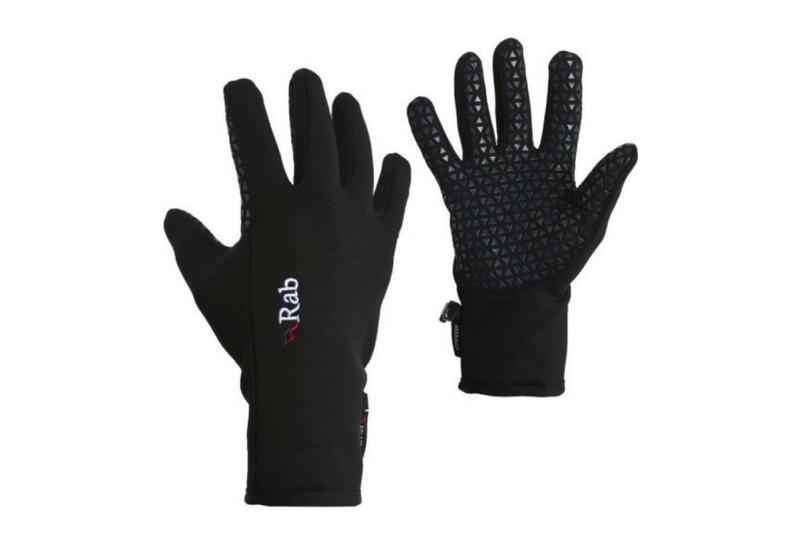 A pair of gloves as a Christmas gift may not win any prizes for originality but any outdoor lover will be grateful to slide their hands into these comfortable Power Stretch gloves from Rab. A “grippy” palm makes them practical for the outdoors and conductive fingertips means you can use a smartphone without risking chilblains. You have not reached peak campervan paraphernalia ownership until you’ve hung this glitzy little campervan on the tree! 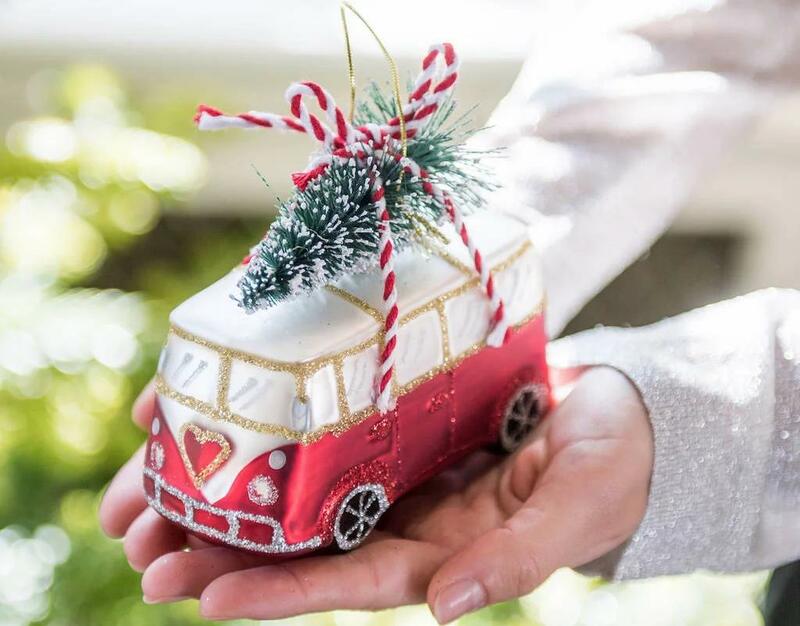 A great Christmas present for any VW or campervan owner, this unique bauble from The Little Boys Room brings the camper into Christmas. 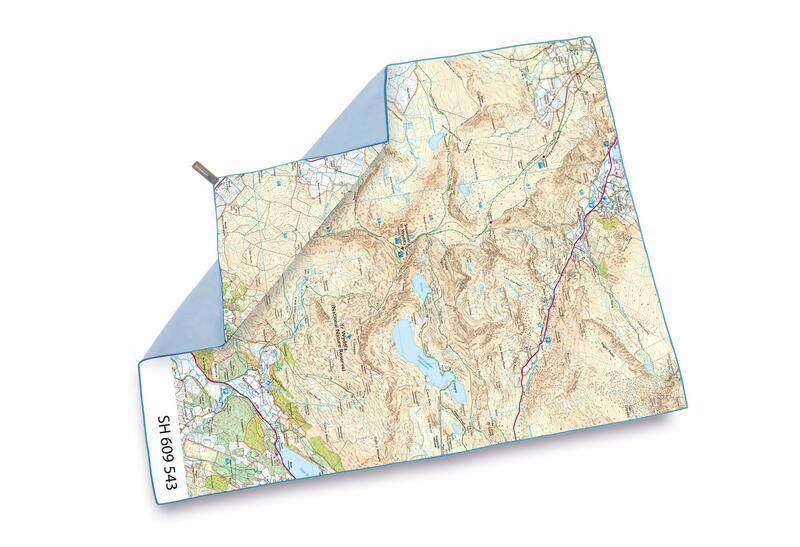 A custom-made OS Map makes for a unique and thoughtful gift for any outdoors lover. 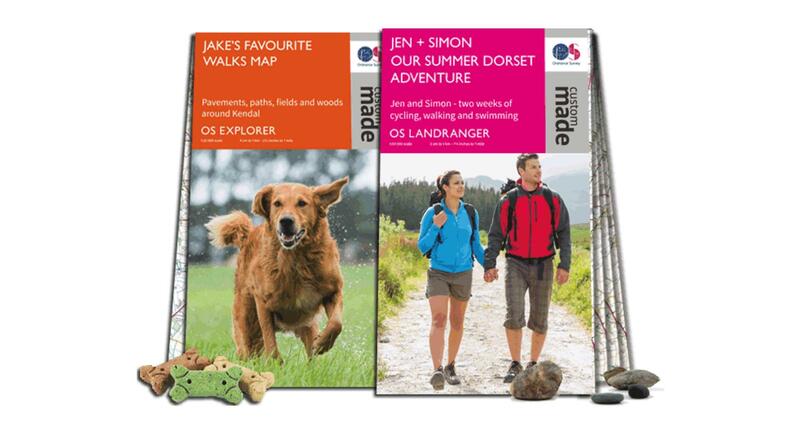 You can choose from a folded map with a customisable photo cover, a flat map or a framed map, so it’s a great choice whether you want a practical gift for planning a next adventure or a sentimental one that commemorates a special place. 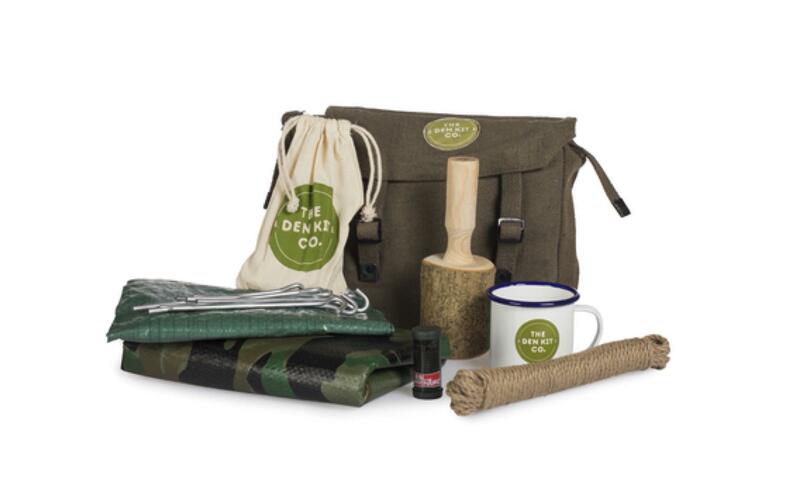 What could be a better gift for someone who loves camping than the gift of camping itself? 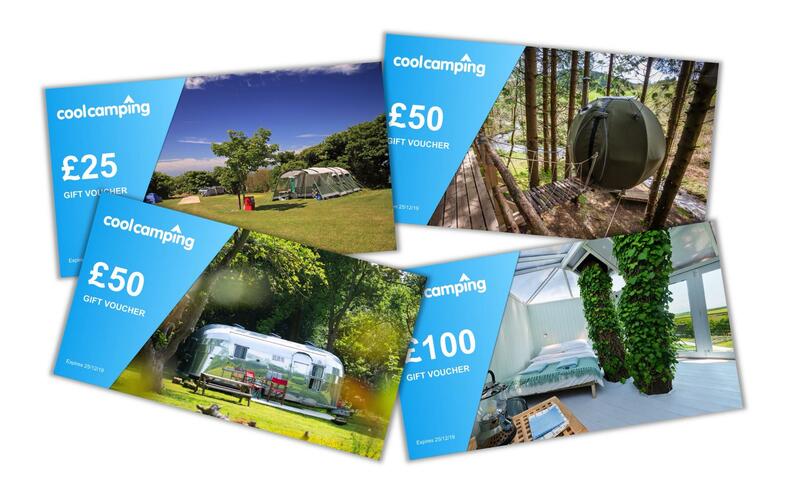 Available in a range of denominations, Cool Camping Gift Vouchers give the recipient the chance to take the holiday of their choosing, with their voucher redeemable against hundreds of camping and glamping sites across the UK and France. Whether its shepherd’s hut stays in Scotland, pitching a tent in the Peak District or booking a bell tent in the Brecon Beacons, give the gift of the great outdoors this Christmas.